It looks like Electronics Arts has released the 4.4.2 update for The Simpsons Tapped Out on iOS. The update is available through the Apple App Store and not as in in game update. 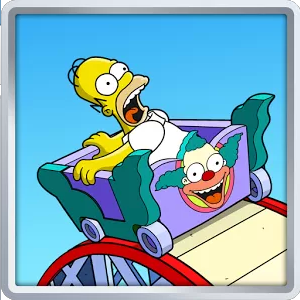 One of the new features the update has to offer is a new loading screen when the user switches from Springfield to Krustyland. This loading screen is already available on the Android version of Tapped Out which is the likely reason the update was only sent to iOS users. Have you installed the 4.4.2 update for The Simpsons Tapped Out on iOS? Did you come across any new features? If you have leave us a comment below. You can download the latest version of The Simpsons Tapped Out for iOS from the Apple App Store or by following this link.